With online solar monitoring at your fingertips, you can review detailed data about your solar installation any time of the day from anywhere in the world. Once your solar system is properly designed and installed, you want to be able to audit the output performance and make sure it's working correctly 24/7. After all, monitoring your system and how it's performing is an important part of going solar. At Scudder Solar, we offer our customers remote Internet-based online solar monitoring for every system we install. There are also special applications to the specific monitoring systems for smart phones and tablets including the iPhone and iPad available. With online monitoring, you can review detailed data about your solar installation any time of the day from anywhere in the world with Internet access. You can track your solar photovoltaic system's energy output and see that it's working properly as well as find out just how much money you're saving whenever you want to check in.  Additionally, if for some reason your installation isn't performing properly or there is some type of issue with production, you will be immediately alerted and Scudder Solar Energy Systems will dispatch a skilled solar repair technician to inspect the problem with your system and correct it right away!